When DI Colin Strong interviews a suspect on suspicion of handling stolen goods he’s convinced he’s heard their voice before. Nearly 25 years ago the tape of Wearside Jack taunted West Yorkshire Police and his suspect fits the profile. Trophies is the first book in The Wakefield Series. This is the first book in a new series. As I lived in the Wakefield area at the time this novel was set I felt quite drawn to it. I wasn’t disappointed as David Evans descriptions were both accurate and nostalgic of the time. I even lived off Balne Lane, a place mentioned in the book. The story itself had a feel of authenticity as it was woven cleverly into real life events that the whole country had been engrossed in. That of Wearside Jack from 25 years earlier and his haunting voice on tape that he had sent to the police. The story follows the unlikely alliance made between D.I. 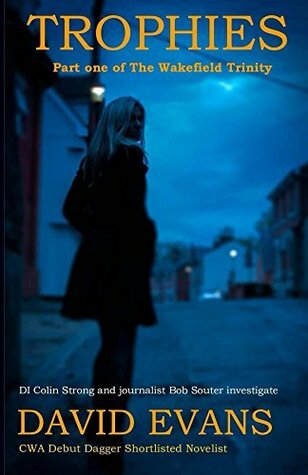 Colin Strong and Journalist Bob Souter as they delve into a spate of burglaries and a murder that could lead to solving the cold case of who ‘jack’ really was. This is an extremely well written novel that keeps you on your toes from the beginning to end with plenty of leads to create frustration and tension. There is a fine balance as to how much Strong and Souter share with each other. What is the most important, the glory, the scoop, or the result? Looking forward to the second novel, already purchased. David graduated from Manchester University and had a successful career as a professional in the construction industry. His writing has generated strong acclaim having had a stage play shortlisted in the Essex Playwrights Festival in 2001 and gaining Commended and Highly Commended awards at Writers’ Conferences in 2010, 2011, 2012 and 2013 for his crime writing. 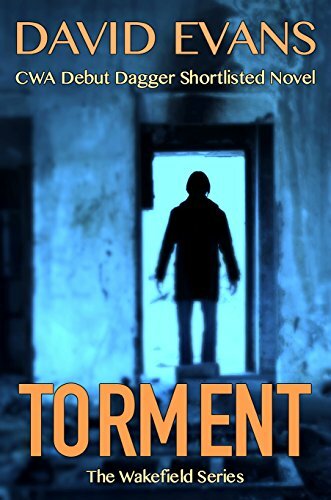 In 2013, his novel, Torment, was shortlisted for the CWA Debut Dagger. 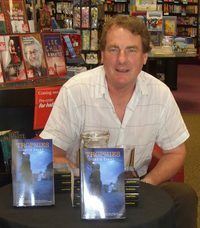 His work is also exampled in How to Write a Chiller Thriller by Sally Spedding and published in April 2014. He has frequently been profiled in the press including Yorkshire Post, East Anglian Daily Times and BBC Radio. He is a frequent guest of the Essex Book Festival and a regular attendee at the Writers’ Café events of the Ipswich Arts Festival.